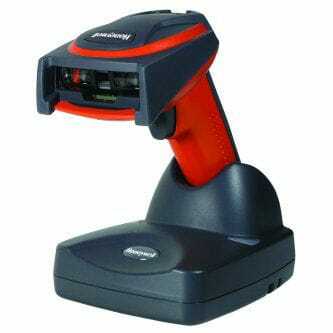 Barcoding Store carries scanners for many different industries from manufacturers like Zebra, Honeywell, Unitech, Datalogic, and many more. 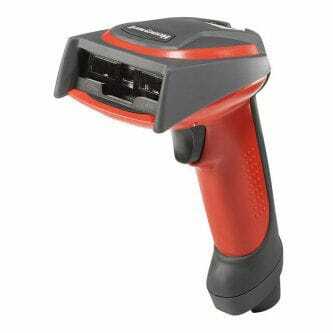 Let barcoding store powered by SMG3 provide your business with scanners that will help to maximize ROI by maximizing efficiency of your operations. Choose from top manufacturers such as Zebra, Honeywell, Datalogic, and Unitech to suit your business with scanners that will help your business become more efficient. Take advantage of our chat feature to talk to a barcoding expert at SMG3 about what scanners fit your business the best! Choose from top manufacturers such as Zebra, Honeywell, Datalogic, and Unitech to suit your business with verifiers that will help your business become more efficient. Take advantage of our chat feature to talk to a barcoding expert at SMG3 about what verifiers fit your business the best!